CGA has been appointed by the National Trust and Canal & River Trust to develop proposals for The Roundhouse in central Birmingham. This unique GII* survivor of the Industrial Revolution has for some time stood empty and was recently on the ‘At Risk’ register. The hope is that the completed project will act both as an anchor point for explorations of Birmingham’s industrial heritage and as a place of principally cycle-related leisure activity. The project will repair and retain all significant fabric, then introduce carefully crafted and modest interventions to deliver exhibition, education, retail, catering and work space. 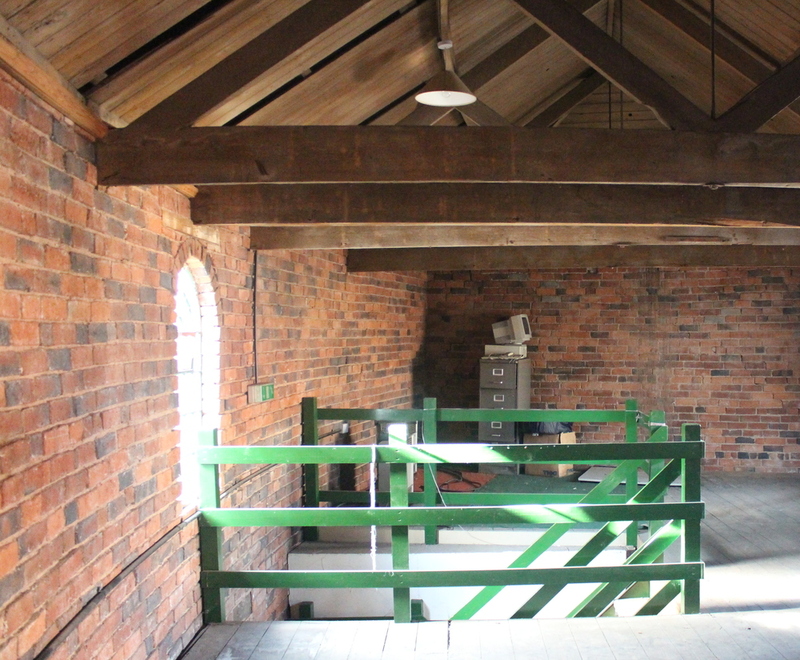 The project has Stage 1 HLF funding and is set for a full Planning submission in June 2016.